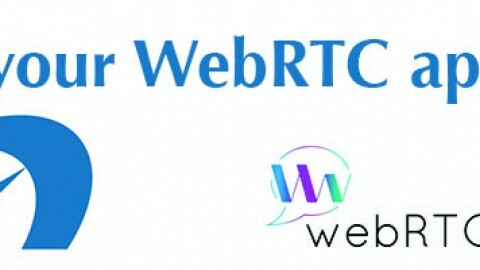 Our team at WebRTC.ventures often performs assessments and code reviews of Tokbox and other WebRTC based applications, and callstats.io is a great tool to support those efforts. callstats.io is a great way to track any errors and performance statistics that your video app is having, and to diagnose those WebRTC related errors. 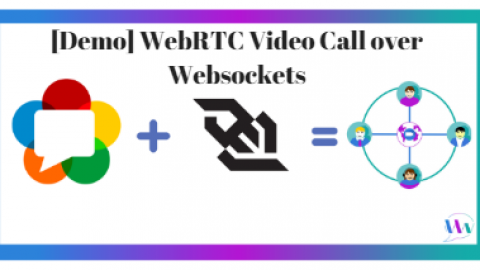 callstats.io provides many great integrations to WebRTC frameworks, and now we’ve partnered with them to build an integration to one of the most popular WebRTC CPaaS‘s out there: Tokbox. 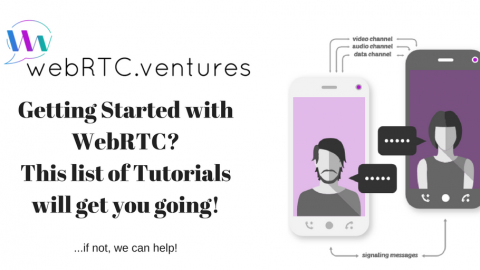 Our team at WebRTC.ventures works very closely with Tokbox and callstats.io on a variety of projects, and so it was a natural fit to build this integration. As callstats.io announced, we’ve built this shim between OpenTok and callstats for our own use and also open sourced it for anyone to use! You can access the code on github, and we welcome your feedback about using it. Thank you to callstats for their support and help with this work, as well as Rafael Viscarra and Fernando Alonso from our team for their work on building it. 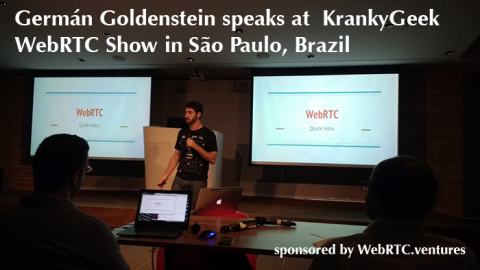 callstats.io is a great way to assess the health of your WebRTC application. If you want to go a step further, our team of experts will be happy to review your application for best practices and work with you to improve it. Our clients want us to confirm that their code is using the best practices that we have learned over years of building video apps, and to help diagnose specific issues. We meet with your team to discuss the code, analytics, error logs, or any specific problem areas you have. 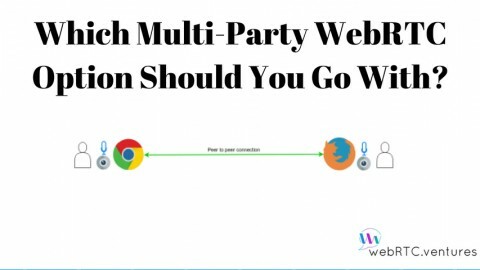 We then do a deep dive on your code to look for best practices and possible solutions to any errors you’re running into. We conclude the assessments with an actionable report of recommendations for your team to further investigate and improve your app. 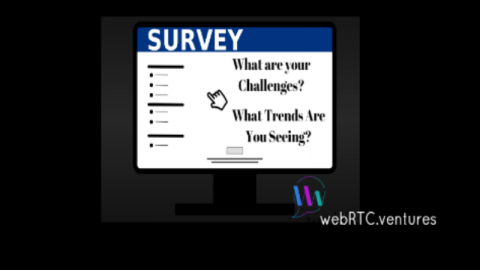 We can of course continue to work with your team after the assessment on further WebRTC development for web or mobile. 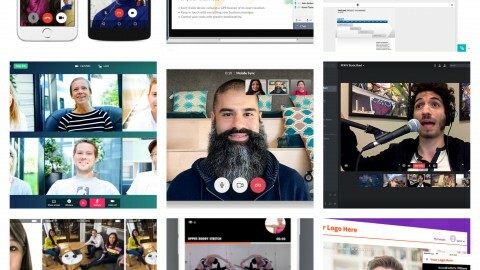 If you’re interested in help integrating the callstats.io/Tokbox shim, general WebRTC assessments, or development of your video communications application for Telehealth, Broadcasting, Collaboration, or more, just contact us! 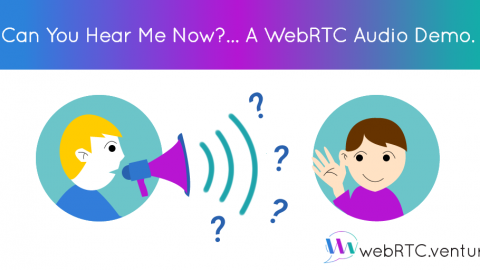 Can You Hear Me Now?… A WebRTC Audio Demo.